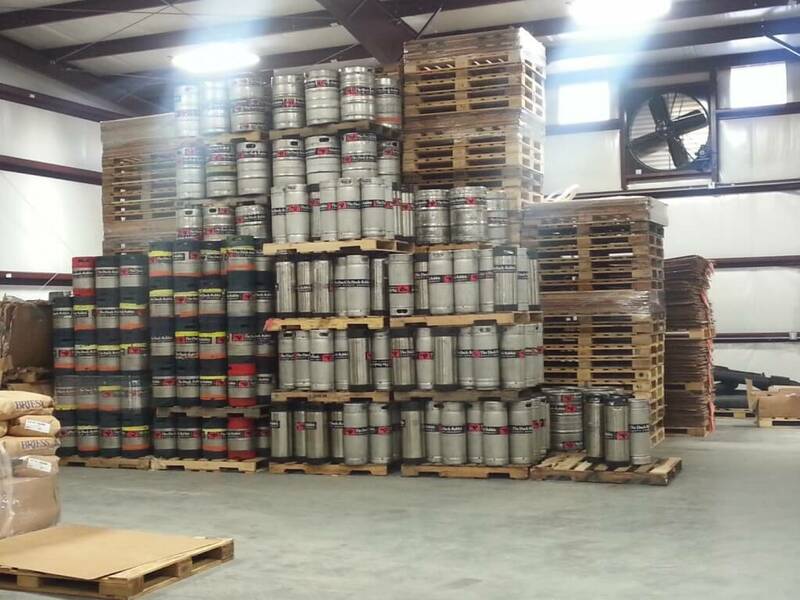 The craft brewery industry has exploded in recent years. 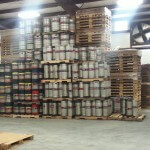 The Duck-Rabbit Craft Brewery, located in Farmville, NC, is a leader in the dark beer market. 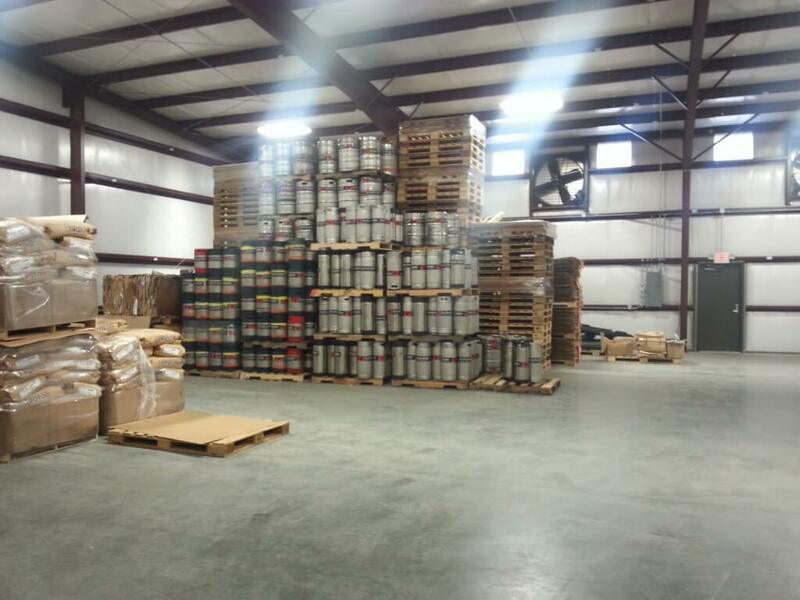 The popularity of Duck Rabbit’s product line required a new warehouse for inventory. 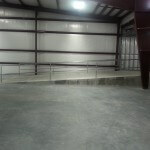 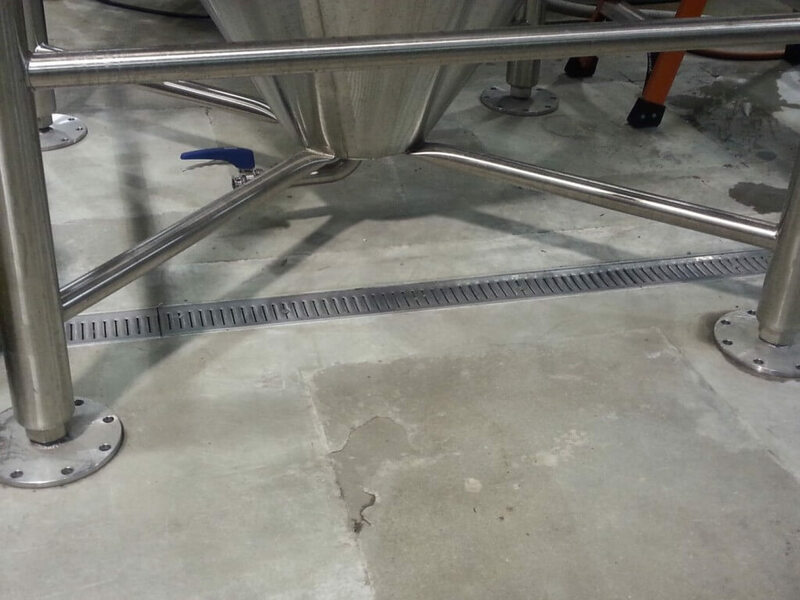 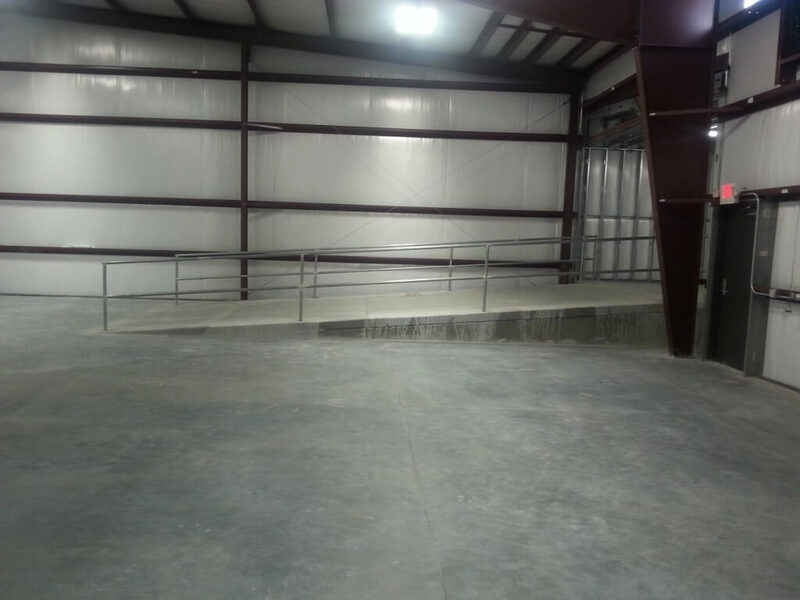 The project was designed with a loading dock and interior forklift ramp. 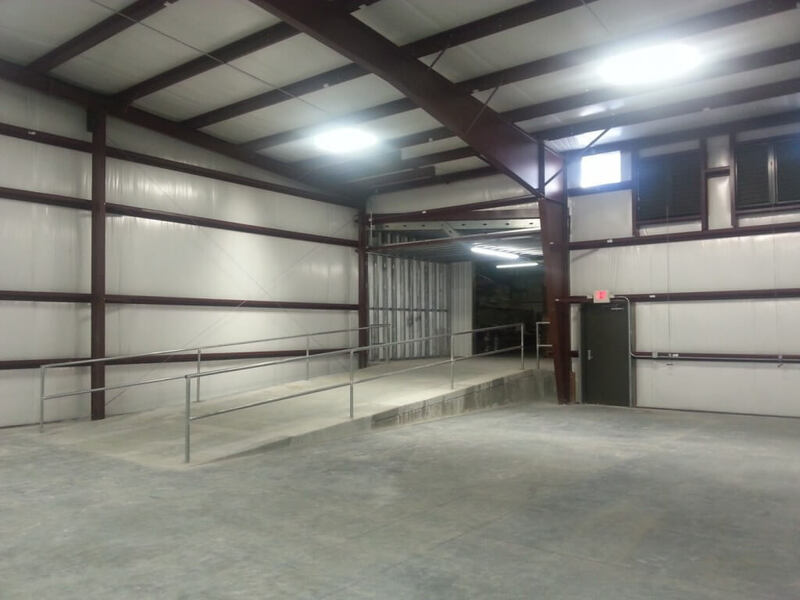 High output fluorescent lights and ventilation fans compliment the facility. 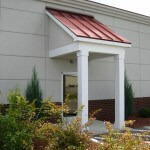 The building is sheathed with custom panels in the famous Duck Rabbit color combination of metallic copper and colonial red. 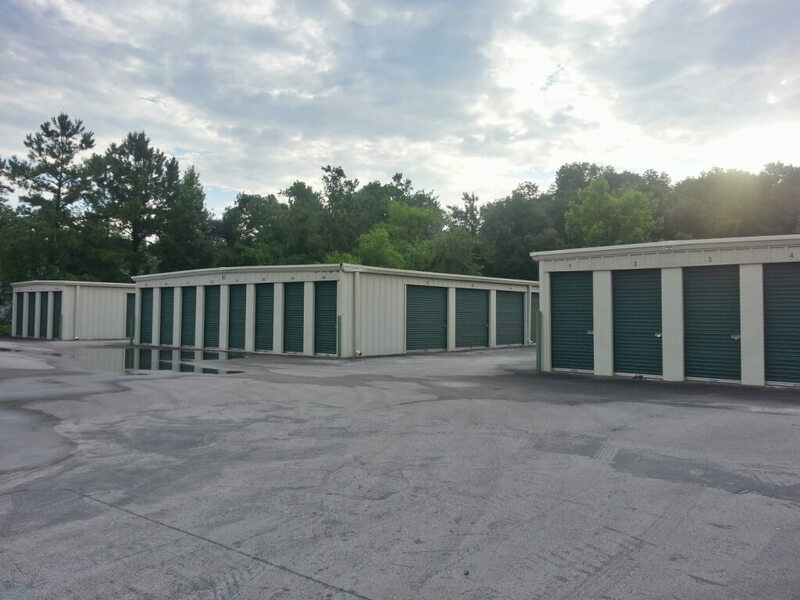 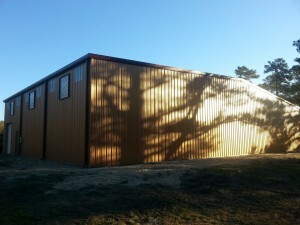 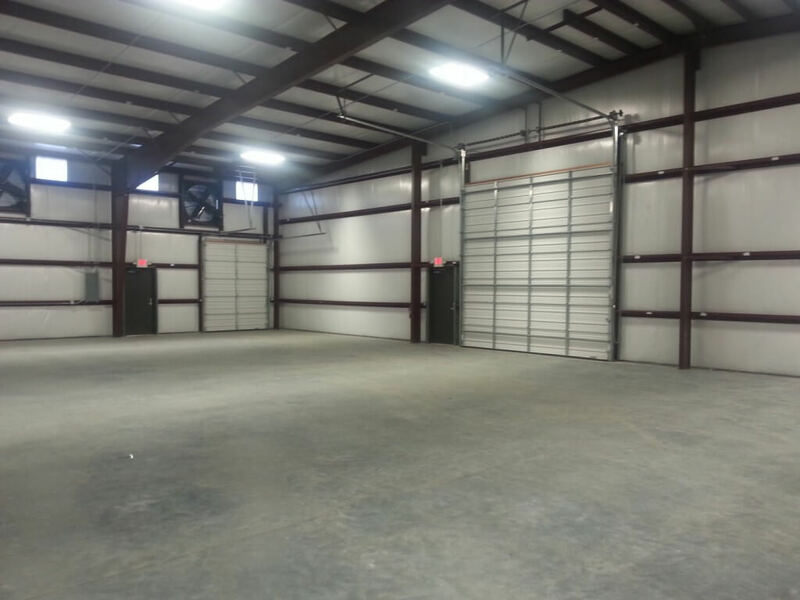 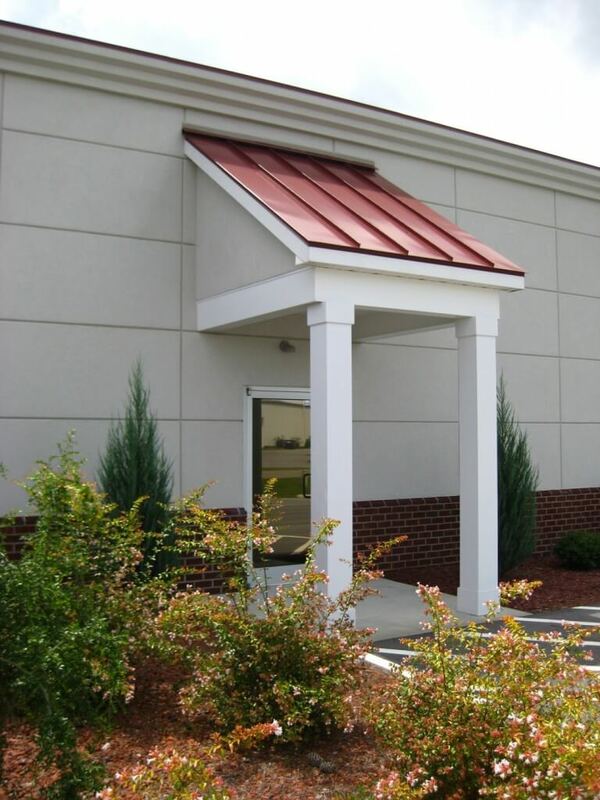 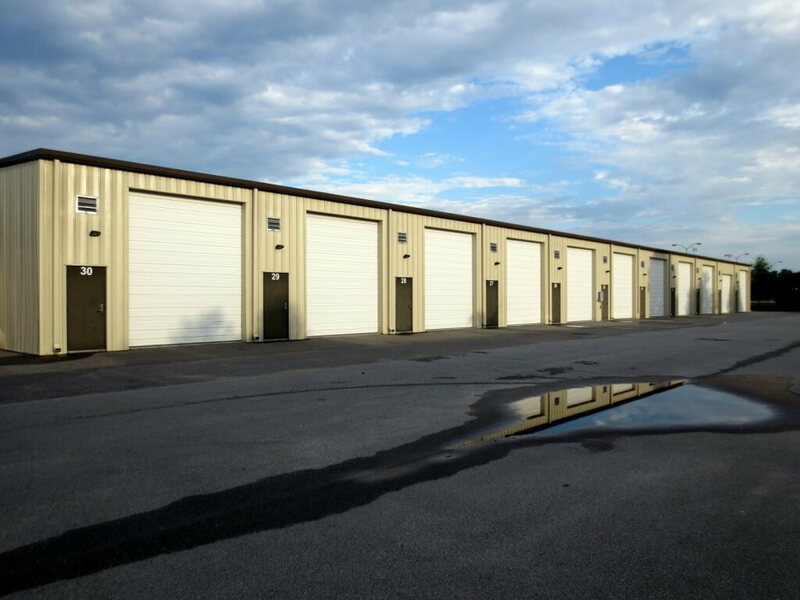 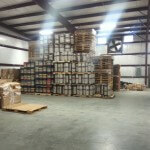 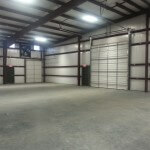 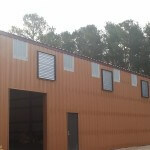 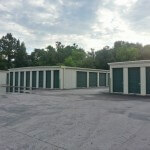 Tarheel Building Systems has constructed numerous storage facilities throughout Eastern North Carolina. 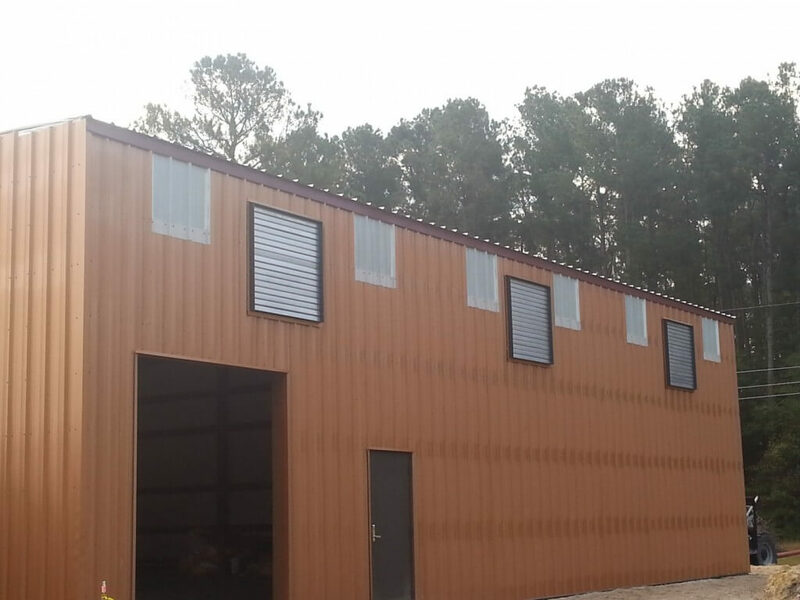 Contact Tarheel to help you construct a storage facility that will optimize profits with the right mixture of mini-storage and maxi-storage units! 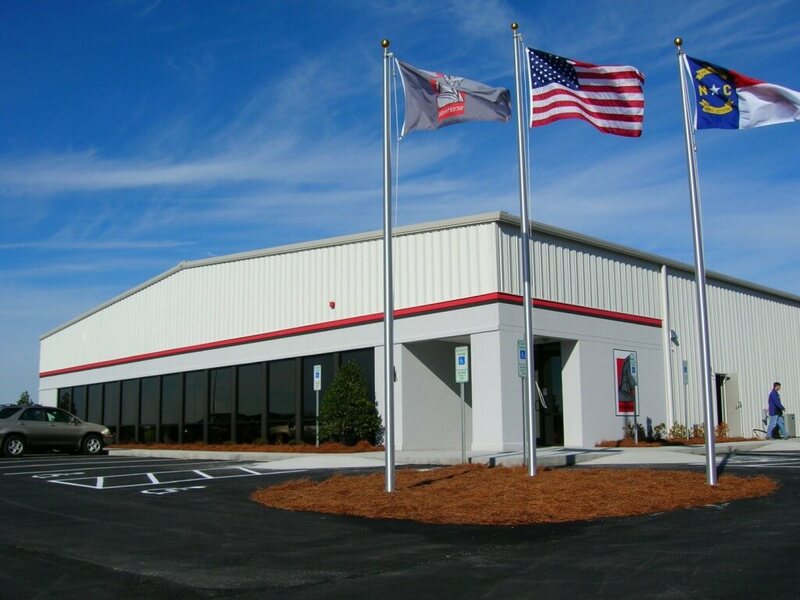 When Maryland based SIS decided to locate another facility on the east cost, Tarheel was selected to provide the design and construction of the high tech development. The project contains and information technology center to facilitate digital manufacturing, IT hosting, and engineering for the manufacture of aircraft components. 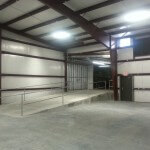 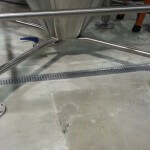 Tarheel delivered another project on time and within budget. 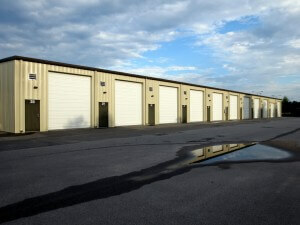 Workhorse is a 28,850 sq. 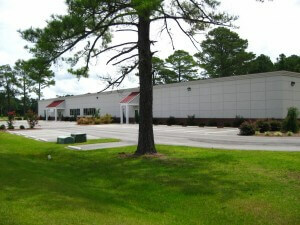 ft. manufacturing facility located in the Global TransPark in Lenoir County. 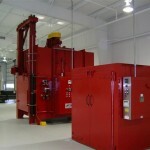 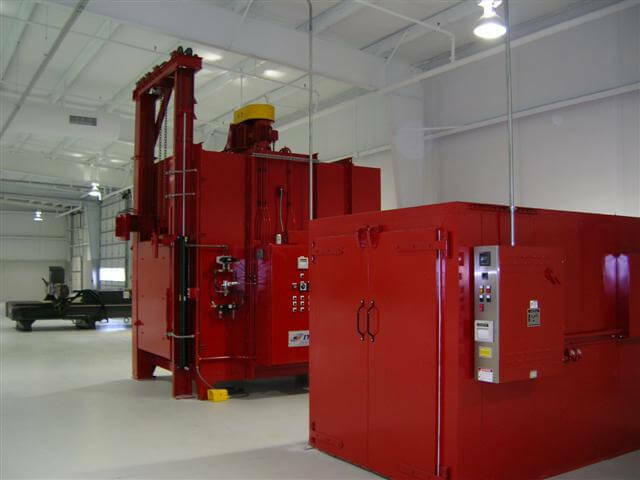 The facility is designed to manufacture aviation instruments and components for various military aircraft. The modern design is evident on the exterior and interior of the manufacturing facility.